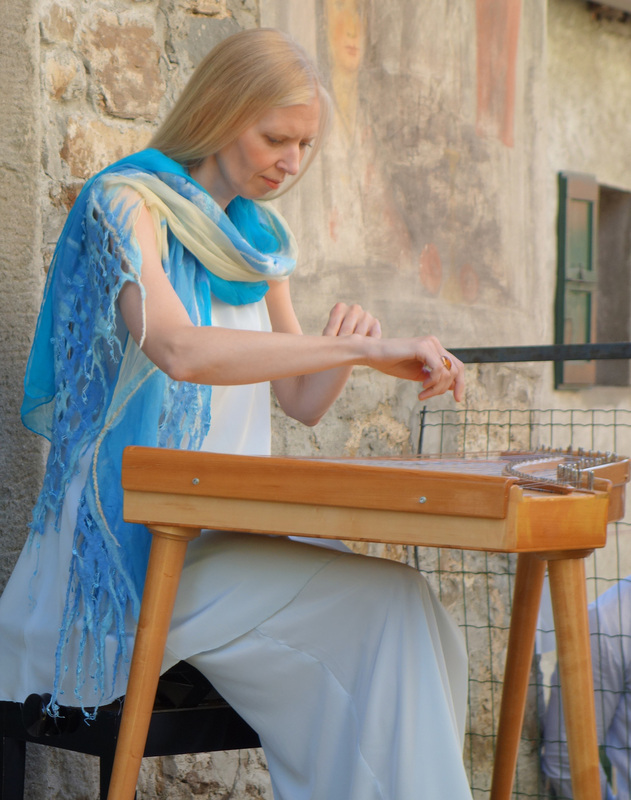 Kristi Mühling is a professional Estonian chromatic kannel player who specialises mainly on contemporary and classical music. She has premiered numerous compositions for this instrument, both as a soloist and chamber musician. She is a member of regularly performing ensembles such as Resonabilis (founded in 2002, www.resonabilis.com) and Una Corda (founded in 2009, www.unacorda.net). Kristi Mühling is also the founder of the chromatic kannel specialty at the Estonian Academy of Music and Theatre and has worked there since the establishment of the specialty in 2002.